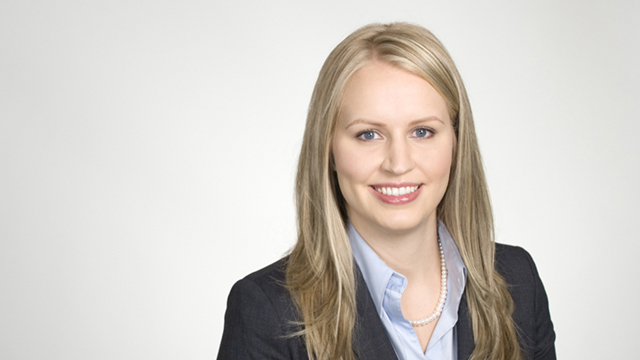 Julia Nanos is a labour and employment lawyer at Hicks Morley’s Toronto office. She advises public and private sector employers on a wide-range of labour and employment issues, with particular focus on human rights and accommodation, wrongful dismissal defence litigation, grievance and interest arbitrations, collective bargaining, employment contracts and employment standards. As an advocate, Julia has represented employers before labour arbitrators, the Ontario Human Rights Tribunal, the Ontario Labour Relations Board, the Superior Court of Justice, and the Small Claims Court. Julia has particular experience advising municipalities with respect to their fire department labour and employment matters. She has represented municipal fire departments at grievance and interest arbitrations, and in collective bargaining negotiations with both volunteer and career fire unions. She also regularly speaks at fire services-related conferences. In her spare time, Julia sits on the Board of Directors of Ernestine’s Women’s Shelter – an emergency shelter for women and children fleeing violence in Toronto. Successfully represented a large multi-national company in a grievance arbitration involving collective agreement interpretation issues. Successfully represented a municipality at interest arbitration with respect to 24-hour shift issues. Acted as chief spokesperson for a municipality in negotiations with the OPFFA and CLAC.